Do I really need to explain that I haven’t been cooking a lot lately? With all the traveling and hosting travelers, this past weekend was my first totally free weekend since the beginning of June. I didn’t spend it in the kitchen. And I’m totally not sorry about that. So to set the stage for the Italy recaps to come (oh yeah, they’re coming)... 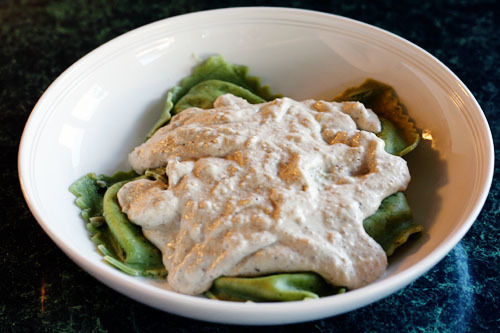 I dug through all the recipes I’ve posted here over the years and found all my Italian-inspired recipes. There’s a LOT! 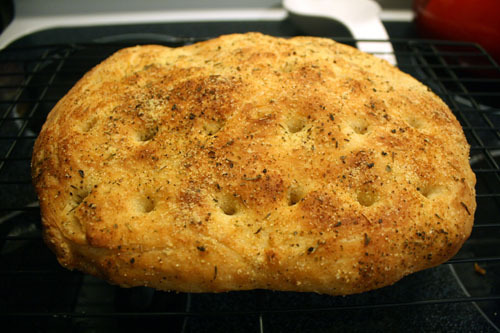 There’s a lot of focaccia here. 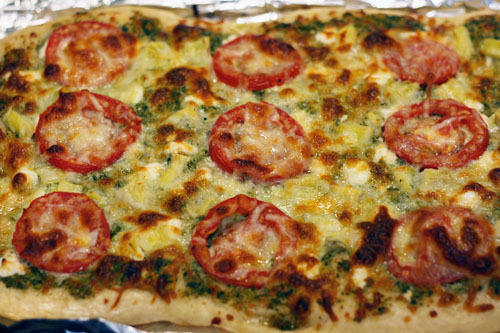 Both the plain, savory kind (my go-to crowd-pleasing appetizer/side for company!) and the sweet kind with raisins. 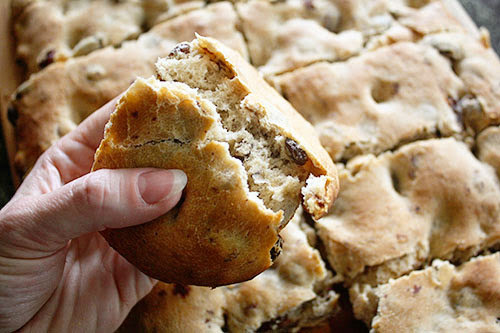 A Ligurian treat for you, right at home! 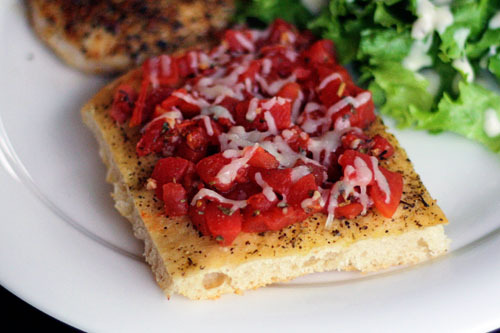 Sometimes the focaccia gets transformed into a quick and easy bruschetta. 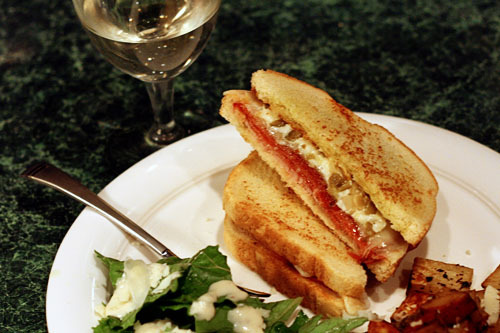 Or Italian sandwiches! 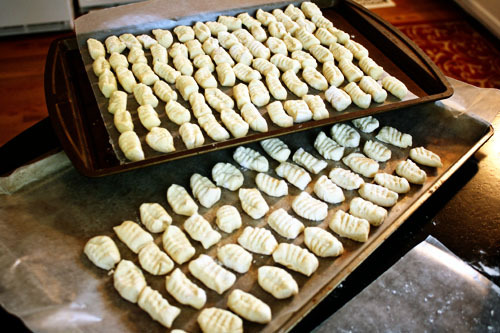 I’ve made gnocchi here a few times. There’s the cheater’s way, and the right way. 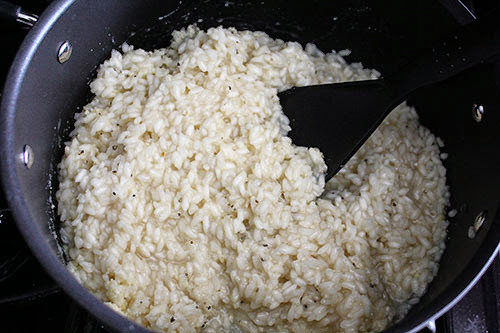 There’s also cheater’s risotto, and proper risotto. 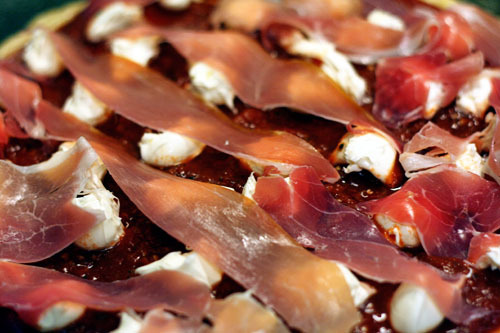 There are the recipes that I straight-up copycatted from trips to Italy – not just the focaccia up there, but also this speck and mascarpone pizza. 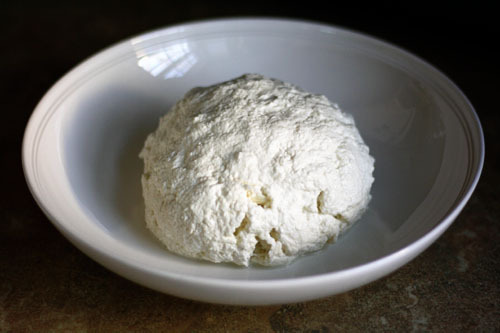 I’ve also tried my hand at making mozzarella cheese – nowhere near as well as the Italians, sorry to say. But I gave it a shot! 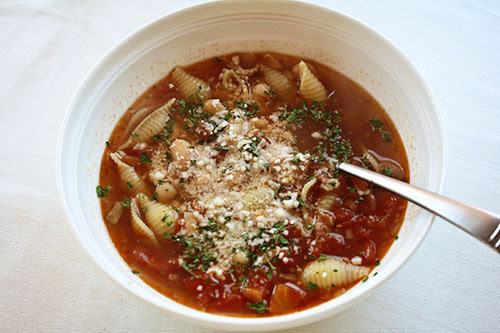 It’s a bit too warm for soup right now, but I am still dying to make this pasta fagioli soup again. 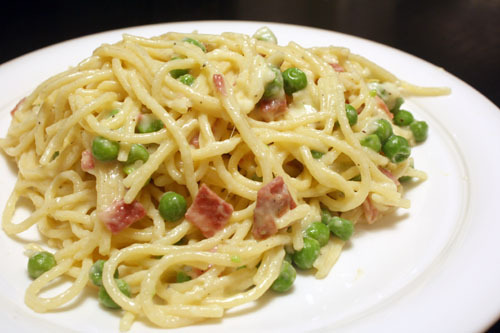 And finally, my go-to easy-peasy pasta: spaghetti carbonara! There’s more, but I think that’s enough to set the mood for the week! Now I just need to figure out what I want to copycat from this most recent trip! There was lasagna pizza.... granita... the absolute best rigatoni carbonara I’ve ever had... and of course, gelato. Hmmm. If that’s not inspiration to get back in the kitchen, what is? !